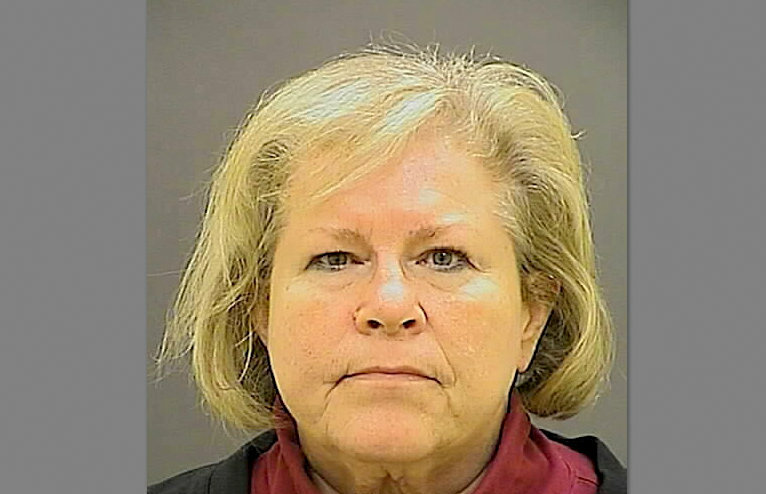 Heather Cook, the former Episcopal bishop serving a seven-year sentence for the fatal 2014 hit-and-run-crash in Baltimore that killed a bicyclist, is being considered for work release status. At least one family member of victim Thomas Palermo is opposed to the change and asking prison officials not to approve it. Then two months ago, Rock said in a statement to The Brew, Cook unsuccessfully applied for home detention. “I had hoped that, one day, Cook would truly grasp the enormity of the loss that her reckless behavior caused for us and our community,” Rock wrote. “Rather than shirking her responsibility with repeated attempts to limit her incarceration (each of which cause my family much pain), perhaps Cook could use this time as penance, to right her moral compass, and to finally take full responsibility for her actions,” her statement concluded. Cook, 61, has been incarcerated at the Maryland Correctional Institution for Women in Jessup since her October 27, 2015 sentencing. Rock said family members were recently informed by state officials that Cook was being considered for work release status, which would allow her to leave the prison by day. Gerard Shields, spokesman for the Maryland Department of Public Safety and Correctional Services, confirmed that Cook has applied for work release. “Each inmate is eligible for work release within 18 months of their release,” he said, noting that Cook’s current release date is late August 2019. “Since Cook is eligible, the process has been started to determine whether she will be allowed to go to work release,” he said, adding that she is currently undergoing a medical review. If granted, work release would enable Cook to earn prison “good time” at the same rate she is earning it through her current job at the prison sew shop. Work release would enable Cook to earn prison “good time” at the same rate she is earning it through her current job at the prison sew shop. “She is not being treated any differently than any other inmate,” he said. “All of these procedures are set by state law. 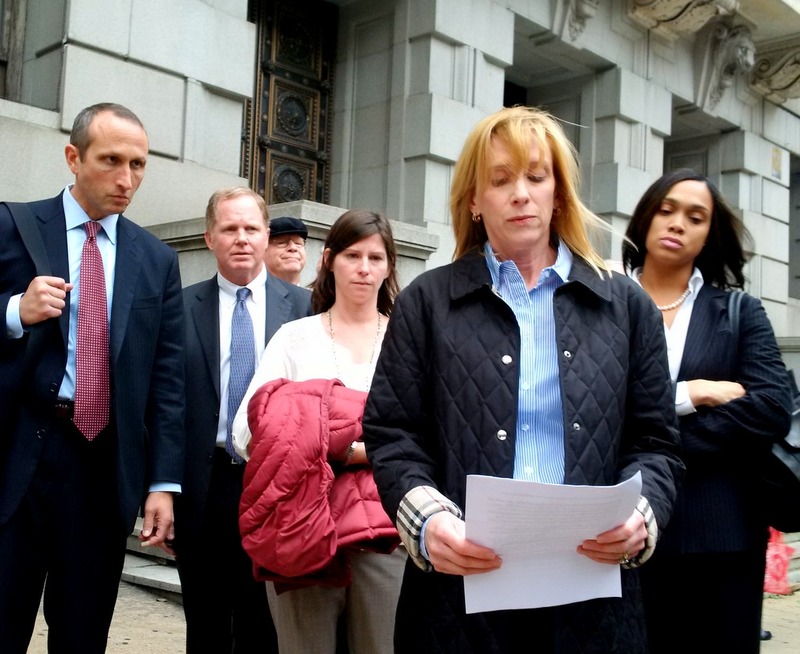 Palermo had been riding his bike in a North Baltimore bike lane on Dec. 27, 2014 when Cook – drunk and texting – plowed into him with her Subaru Forester. She left the crash scene and later passed it as she returned home. In 2010, police stopped her on the Eastern Shore for driving erratically on a car with a shredded tire. On a Breathalyzer, she registered 0.27, or more than three times times the legal limit for alcohol. In the fatal 2014 crash, Cook pleaded guilty to auto manslaughter, driving while intoxicated, driving while texting and leaving the scene of an accident. A 41-year-old software engineer and master bike frame builder, Palermo was a married father of two young children. Family members and others were surprised to learn last year that Cook was eligible for parole. But because vehicular manslaughter is not classified as a violent offense under Maryland law, an offender becomes eligible for parole upon serving 25% of his or her sentence. For Cook, that milestone was reached the previous July.